Trump adviser Roger Stone has been permanently banned from Twitter. Trump adviser Roger Stone will have to find somewhere else to be obnoxious. The tech company took the action on Saturday, after Stone spent a wild Friday night tapping out obscenity-filled rants against news anchor Don Lemon, among other commentators and CNN personalities. The tirade appeared to have been triggered by Lemon tweeting CNN’s then-exclusive scoop that the first charges had been filed in the Mueller investigation. While Stone has never been a model of decorum on Twitter, his level of vitriol Friday, coupled with the direct, personal nature of his attacks on Lemon, prompted multiple users—including Lemon’s CNN colleague Keith Boykin—to wonder Friday whether Twitter might crack down. 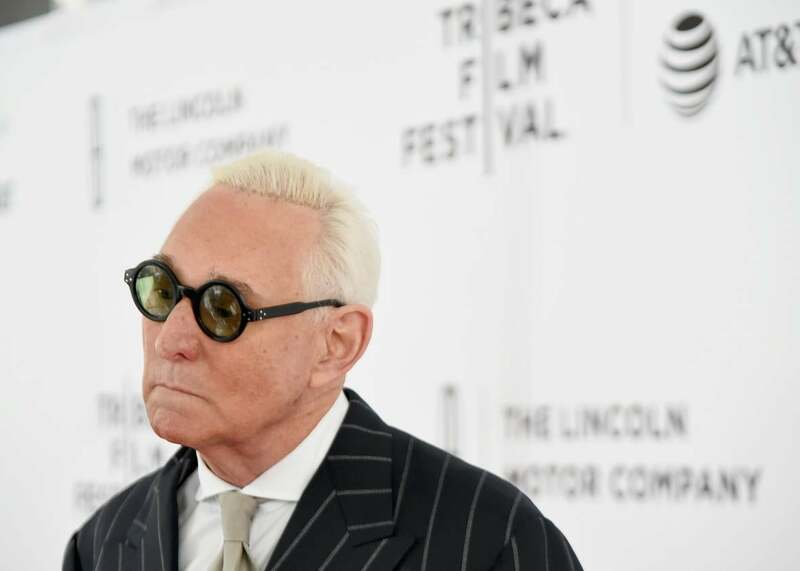 Twitter generally doesn’t comment on individual accounts and a spokesperson declined to say exactly which element of Stone’s tweets earned the permanent suspension. It tends to deflect such inquiries by referring to its official rules on abusive behavior, but those leave room for interpretation. Still, many conservatives found the move hypocritical, citing Olbermann himself among other liberals who are still on Twitter despite some past tweets that might be considered similarly abusive or threatening. For their part, some liberal activists wondered why Twitter hasn’t suspended the president himself. The company told me after Trump’s election that it wouldn’t rule that out. But it has so far resisted calls to muzzle the president’s account, and it recently clarified that it considers “newsworthiness” and “the public interest” in such decisions. It’s conceivable that Twitter could reverse its ban on Stone at some point As. Recode’s Peter Kafka points out, it wouldn’t be a shock if a Republican members of Congress raised questions about Twitter and political bias when the company testifies about Russian meddling on Capitol Hill this coming week.